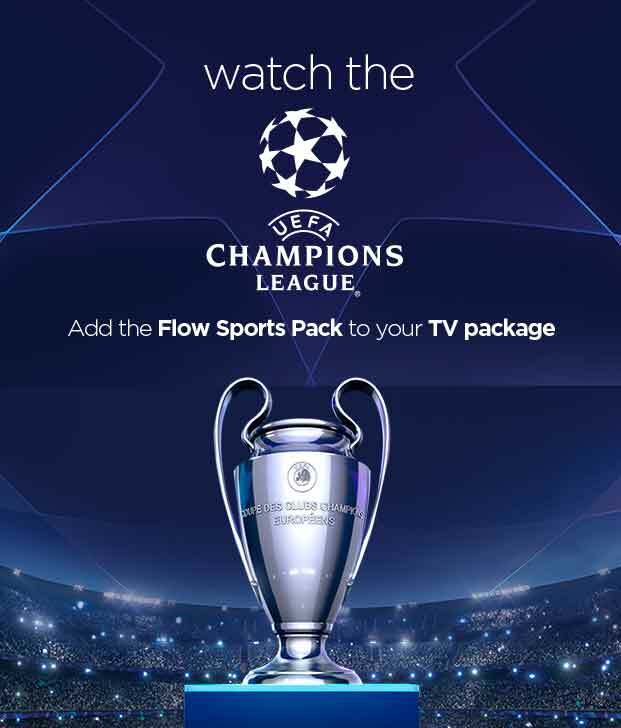 Add the Flow Sports Pack to your TV package for exclusive access to Flow Sports 2, the Gold standard in sport, only available with Flow. 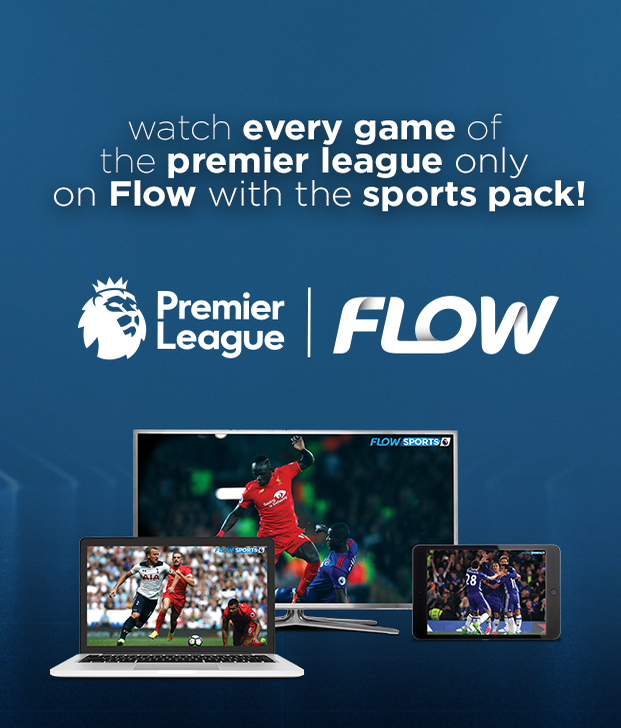 Enjoy access to every game each week via the Flow Sports on your smartphone or tablet. You'll never miss a game again! Call 1-800-804-2994 from any phone or *100 from your Mobile.